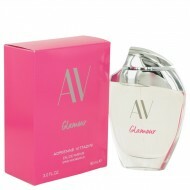 This fragrance is an elegant blend of citrus and fruity scents. It opens with top notes of sparkling.. 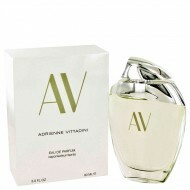 Launched by the design house of Adrienne Vittadini in 1994, AV is classified as a refreshing, flower.. 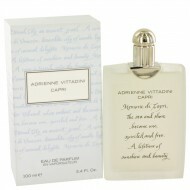 This fragrance was released in 2013.á A charming blend of violet leaf, orchid and sandalwood that br..
Adrienne Vittadini Capri is a gentle, floral aroma. Launched in 2003, this crisp refreshing fragranc..